Buying a home for the first time can seem both exciting and scary. This is why a knowledgeable, experienced real estate agent is an ally you want to have on your side. As a first time home buyer, there are many factors to consider. Here are a few tips and things to consider as a first time homebuyer in the Colorado Springs, Denver and surrounding areas. 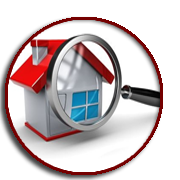 There are many determining factors that are important to evaluate as you begin your home search. How long will you be in this home? Is this going to be a forever home or will you eventually rent or sell it? Do you have or are you planning to have kids? A school district may not seem important to you in the first year of homeownership, but it may be more important if you plan to have kids down the road, or rent or sell to families at a later date. We help you look at all these factors when deciding on a home that is right for you. Whether you are purchasing a condo, a town home, or a single-family home, you need to decide what level of work you are willing to put into the home either with sweat equity or hiring contractors once you close. Are you okay with a fixer-upper or do you need a move-in ready home? 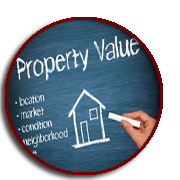 Are you interested in looking into short sales or foreclosures? Do you want to purchase brand new construction? A variety of options exist to get you into a home that will fit your comfort level on the home improvement front, as well as your budget. 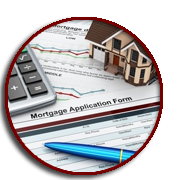 One of the number one determining factors in purchasing a new home is finding out what loan amount you qualify for. Being a first time home buyer one of the things you can do is search for, and fall in love with a home that simply will not fit your budget. Make sure that the loan amount you qualify for also matches your comfort level in budgeting the monthly payments. 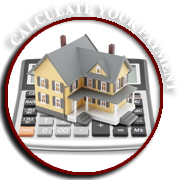 It’s important to look at the total cost per month that will be needed in order to own and operate a new home. Once you look over these factors you are ready to dive into the home buying process and leave behind the first time home buyer status and become a homeowner.